My name is Christine Chavez. 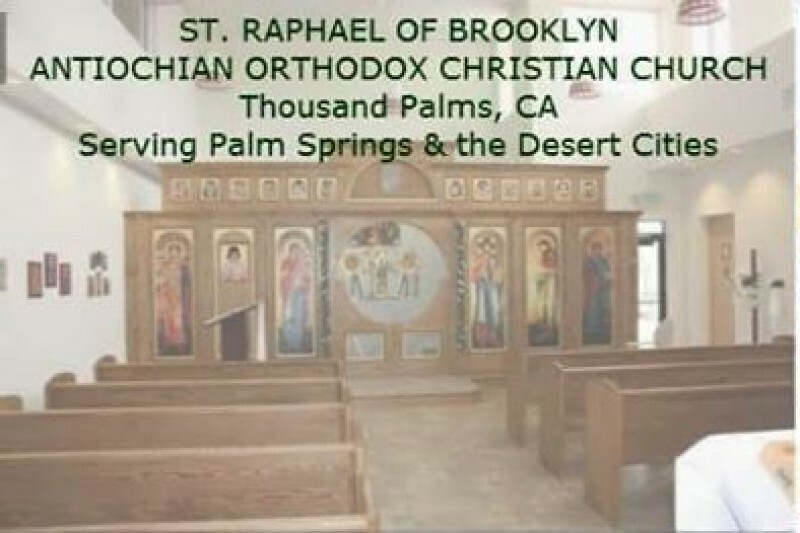 I am a parishoner and Parish Council Chairperson for St. Raphael Antiochian Orthodox Christian Church in Thousand Palms, CA. 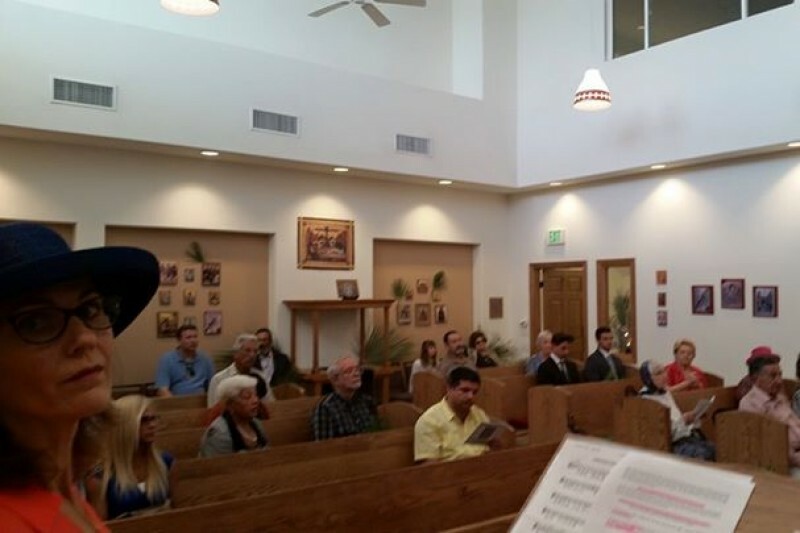 Our parish was formed 16 years ago and we have been at our current location for 6 years. 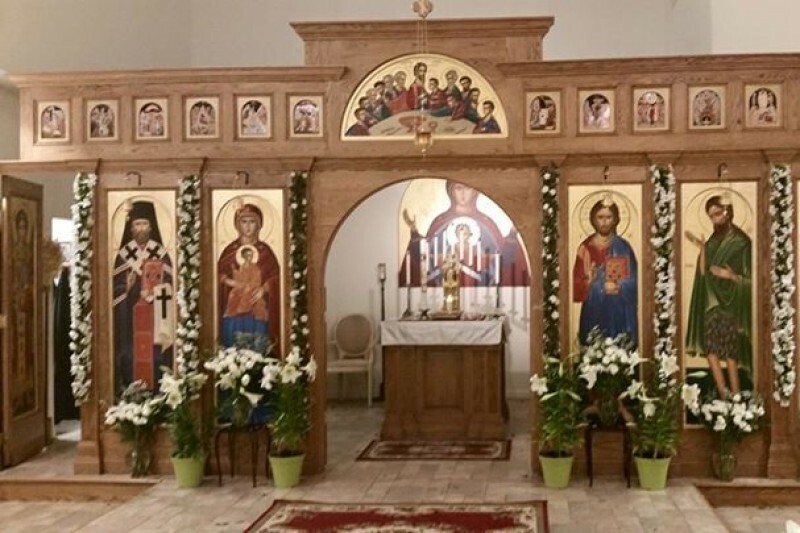 Our parish is made up of about 20 families and we are prayerfully requesting your help with raising $70,000 towards our $265,000 bank loan on our church property. 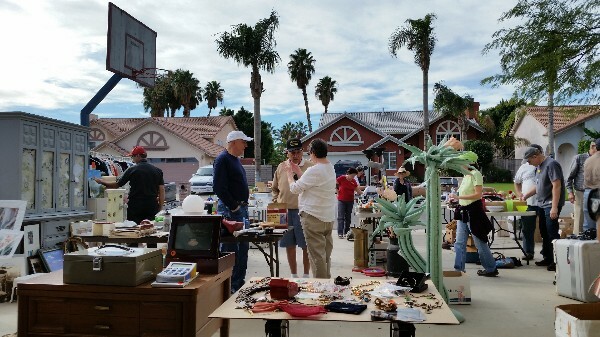 The full $265,000 is due by Oct. 16, 2015 or we face foreclosure. We have applied to other banks, but need to pay down the balance before we can qualify for a new loan. We have a generous benefactor that will match any monies donated. All donations are tax deductible. Fr. David Kruse, Pastor can be reached @ 760-408-6116 if you have any questions. Please like and share on social media and help spread the word about our appeal. Thank you! Glory to God for all things! We have successfully closed on our new loan! Thank you all for your support and prayers. We are overjoyed and blessed! We have found a new lender and hope to close in the next 2 weeks! Praise God! Though the many generous donations and fundraising we have done, we have raised a little over $71,000! We now are in a better position to refinance our mortgage and are currently working with 2 lenders to try to make this happen by March 16, 2016 when our current loan extention is up. Thank you to all that have helped us through prayers, donations and getting our need out to others! We couldn't have gotten this far without you! Xronia Polla on the Feast Day of St. Raphael!